Undeniably, eyes are the windows of the soul. Of course. I absolutely agree. A phrase/proverb which I believe has already been repeated donkey times, over and over by beauty bloggers. 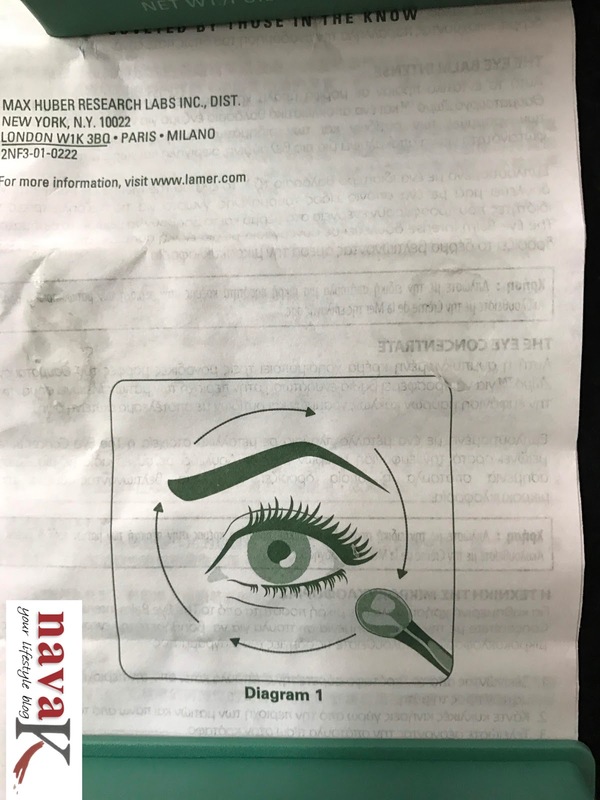 Have you, on the other hand, in your slightest moment, given a thought on the revelation of your eyes to your soul in this current era of borderless social media? Have you? You should. Look around and you will know what I mean. Kids as young as three year old are already wearing glasses, thanks to parents who willingly occupy their hyper, fidgety and precious darlings with, either a smart phone, Ipad or tablet. I better not speak so soon. I am no better. Easier I suppose speaking about others, not realising we can't scrub the dirt on our own back. But one thing is certain. All of us work by staring at laptop daily. Whether we belong to an organisation or we work for ourselves. Tech era is definitely gonna stay forever, we also just refuse to leave social media alone. Yes, count me in. I have yet to be crowned as a social media queen because many have already snatched the crown. Social media is actually a killer for me, but because of blogging, I laptop, I handphone and I social media, though, I have cut down on being a superwoman on every other social media. Otherwise, I will die faster. I will. Even so, my windows of my soul has already been power circuited. Far sighted, thank you short-sighted, tiredness and darkness is my eye circles. Dark circles has always been my beauty ruiner, I am now battling fine lines and eye-area dryness. 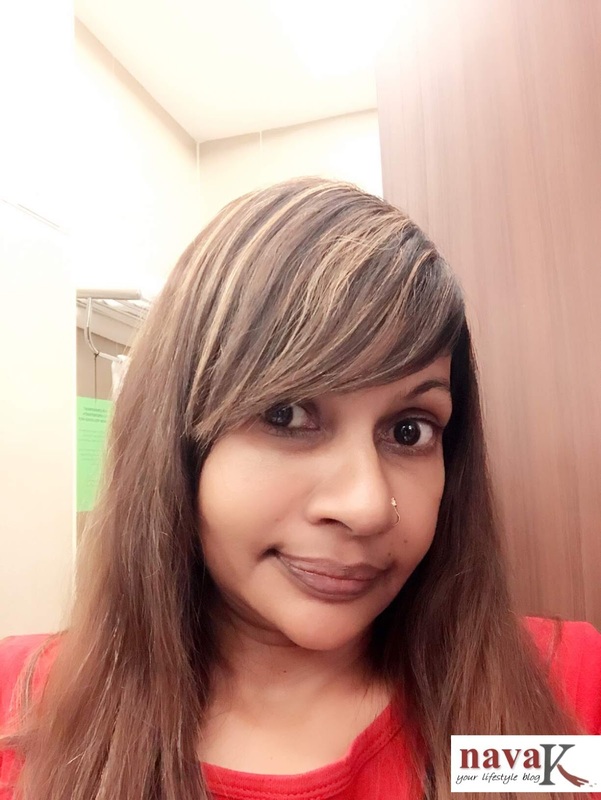 Eye sight has been fixed with powerful eye glasses, and for beauty eye keep, I am continuing with being faithful to eye products (Bio Essence 24K Eye Essence, L'occitane Eye Care & Mask, L'oreal Revitalift Eye Cream, Safi Rania Gold Eye Contour Cream & Suisse Programme Eye Mask). 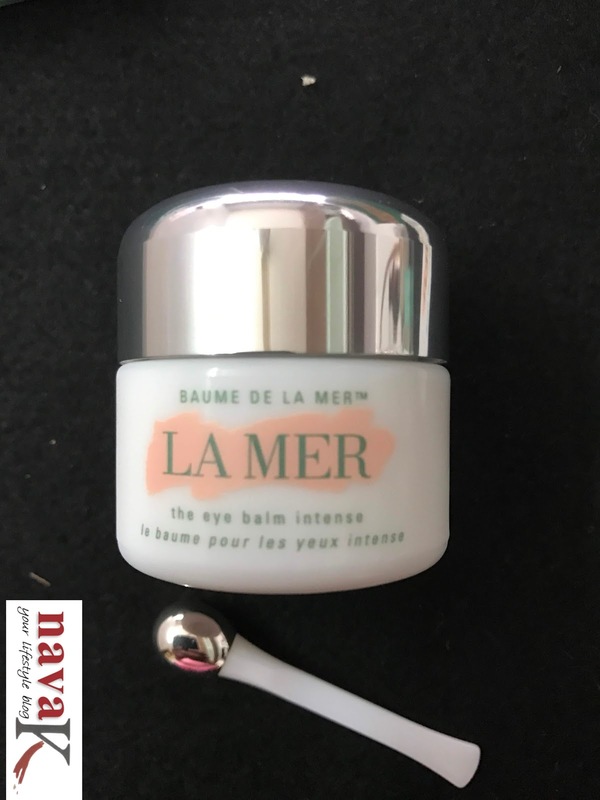 Today, I am going to speak about this pricey La Mer The Eye Balm Intense. 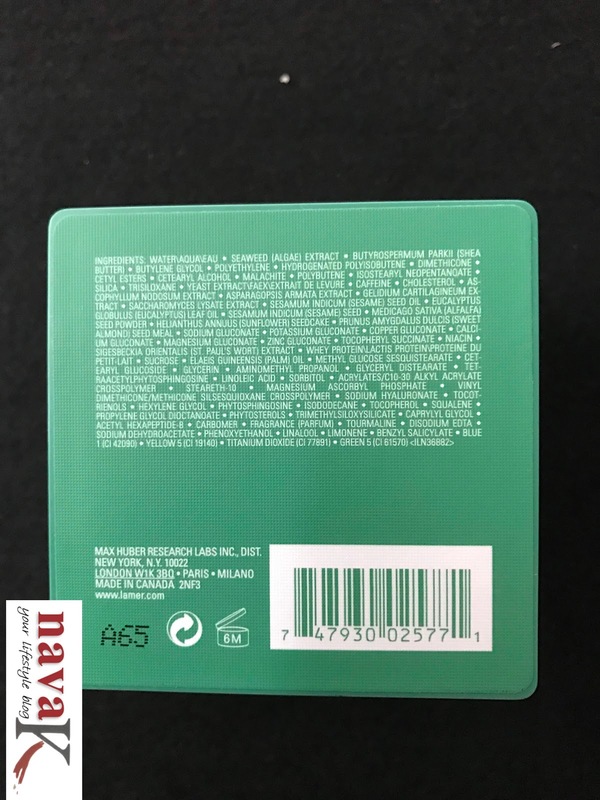 Remember, my previous review on La Mer UV Protective Fluid? That’s right everyone. This intensive balm utilises three unique formulas of Miracle Broth™, the heart of Creme de la Mer's profound powers of transformation, and an exclusive marine ferment to energise the appearance of skin, helping soothe and improve the look of puffiness. Suspended with a mesh-like sea gel, the Marine De-Puff Ferment™ works with a rare tourmaline to condition, smooth and hydrate the look of the delicate eye area. Lines and wrinkles appear diminished and skin appears firmer and more lifted. Apply with a specially engineered, silver-tipped applicator to cool the skin and improve micro-circulation on contact. Dab a small amount onto the applicator and gently sweep onto the eye area morning and evening. For optimal results, follow with your Crème de la Mer moisturiser. 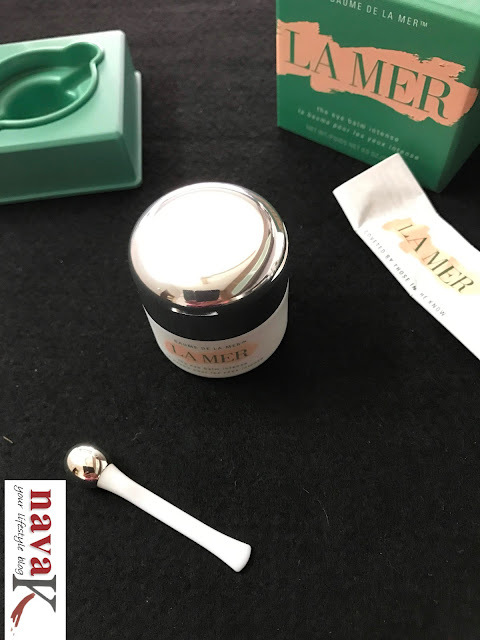 Let me start off with the silver tipped applicator that comes with La Mer The Eye Balm Intense. Honestly, not doing any good. My question is what is the point of using and then leaving it on my dressing table, which is return is gathering dust. Unless if there's a compartment, base or holder for storing after using, otherwise, applicator basically is the weapon for carrying dust. From the cream to my eyes. Wonder what went wrong with the great marketers of La Mer? Have they not heard of product invention, product testing focus group or do they believe in customers feedback? I am not sure. Speak about world class brand. Seriously, silver tipped applicator does not make sense. I also seem to be scooping more of this eye balm with it and who ever said applicator gives a cooling effect? Try in our burning blistering and forever sweaty hot weather. Unless you store it in the fridge. Therefore, I have ditched it aside. My clean finger actually is way better. Nevertheless, La Mer The Eye Balm Intense by itself must be hailed. I sincerely like it. Call it psychological expensive pricing factor, maybe, its creamy, light weight and smelling close to sea green algae formula does not irritate or sting. I am fond of the scent. Lovely. Akin also seaweed, which by the far is from the same algae family. 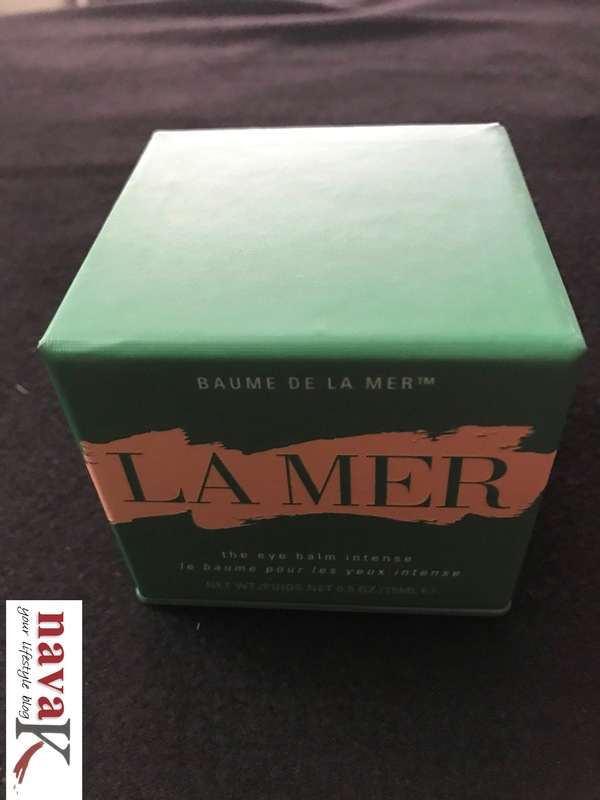 La Mer The Eye Balm Intense not only absorbs quickly, it moisturisers well. Texture smoothness is a fab. Don't doubt it. A tiny bit goes a long way, so please, don't waste. Don't be under the impression that more means your eye area will sparkle in a shorter period of time and I do vouch that concealer going on smoothly without any smearing (TheBalm timeBalm Concealer). La Mer The Eye Balm Intense gives me a rested look, that depends on whether I slept throughout the night. Off late, I have been having once too often sleepless nights. I think my brain is working all around the clock for reasons I wish I can tell you. 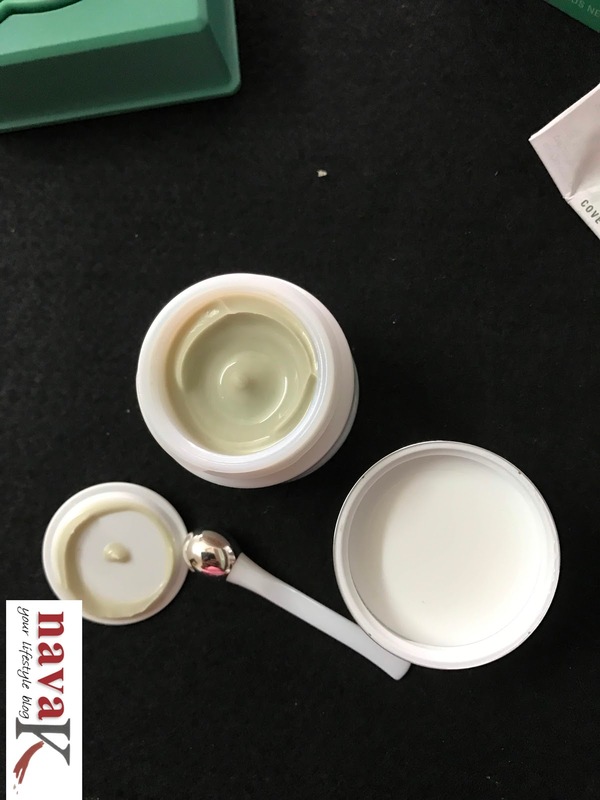 Packaged in a hardly glass container, after using this eye balm for two months, regarded as my eye night cream, my fine lines are not really prominent now and this balm I think can take me through, maybe for 8 months or even more. Unfortunately though, it did nothing for my dark circles. Maybe a tiny bit of difference, that too I am really unsure. Will I cough out my own money to buy La Mer The Eye Balm Intense? RM648.00. I will tell you the next time I speak about La Mer The Moisturising Soft Cream. Take care beauties. Never ever neglect your windows of your own soul for health reasons and beauty bountifulness. o je..la mer..expensive stuff, huh? Glad that you like it. This is so enticing Nava. Seriously, I ahvet trid any specific eye care products so far. This one intrigues me.